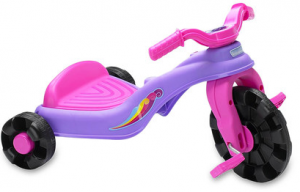 Looking for some great gifts for some young kiddos? 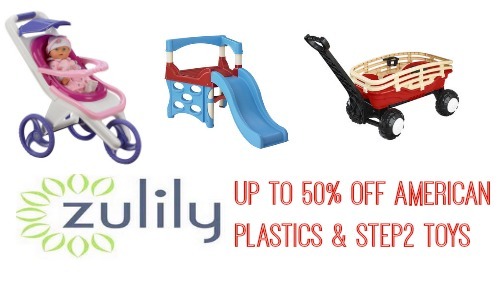 Zulily is offering up to 50% off American Plastic Toys and Step2 Toys! 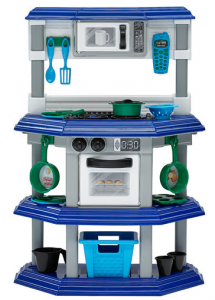 Choose from a variety of fun toys including toy kitchens, tricycles and more. Go ahead and browse all they have to offer. Offer valid through 4/10. 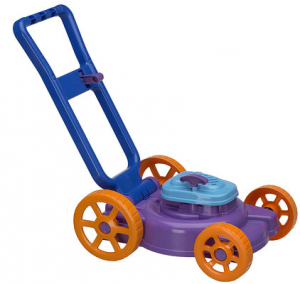 Shipping is a one-time fee then FREE the rest of the day.